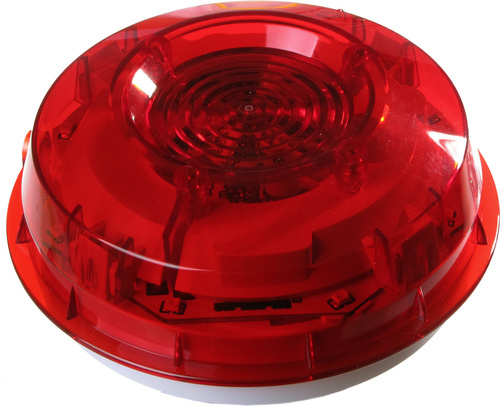 Fire Protection Compliance Ltd (FPC) |Services | Fire Alarm Design & Installation | Fire Protection Compliance Ltd (FPC) specialises in a full range of services including design, installation, servicing, and commissioning of fire alarm systems. Fire Protection Compliance Ltd (FPC) specialises in a full range of services including design, installation, servicing, and commissioning of fire alarm systems. FPC technicians have significant experience in and have successfully executed, major fire alarm installations in construction work throughout Invercargill and Queenstown or Central Otago regions. With a proven history and rigorous commitment to following the guidelines set out by the New Zealand Building Code and local municipality bylaws; FPC is a trusted, consistent, and reliable service. Fire Protection Compliance has a skilled labor force which is well trained in a meticulous installation process and ensures customer satisfaction by providing continuing education and training to installers. FPC services include a dedicated 24/7 fire alarm technician on call 24 hours a day, seven days a week, to attend any after hour fire alarm activations or defects. Fire Protection Compliance has a wide range of clients, some of which are the largest and most well-known buildings throughout Southland, Queenstown and the Central Otago District. Contact Fire Protection Compliance today.